52 round diamonds adorn this gorgeous tennis bracelet set in 14k white gold. 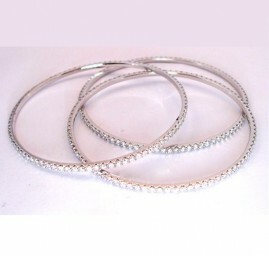 The diamonds weigh approximately 4.17cttw, G in color, SI1 in clarity. 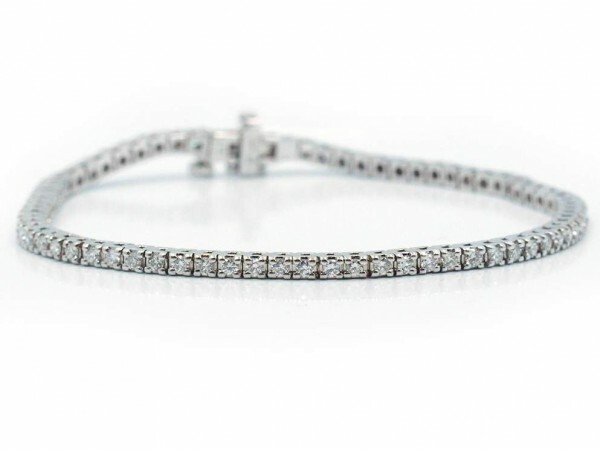 One diamond tennis bracelet set in 14k white gold. 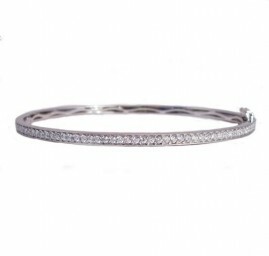 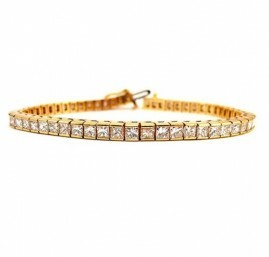 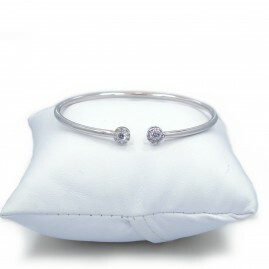 The bracelet contains 52 round brilliant diamonds weighing approximately 4.17cttw, G in color, SI1 in clarity.